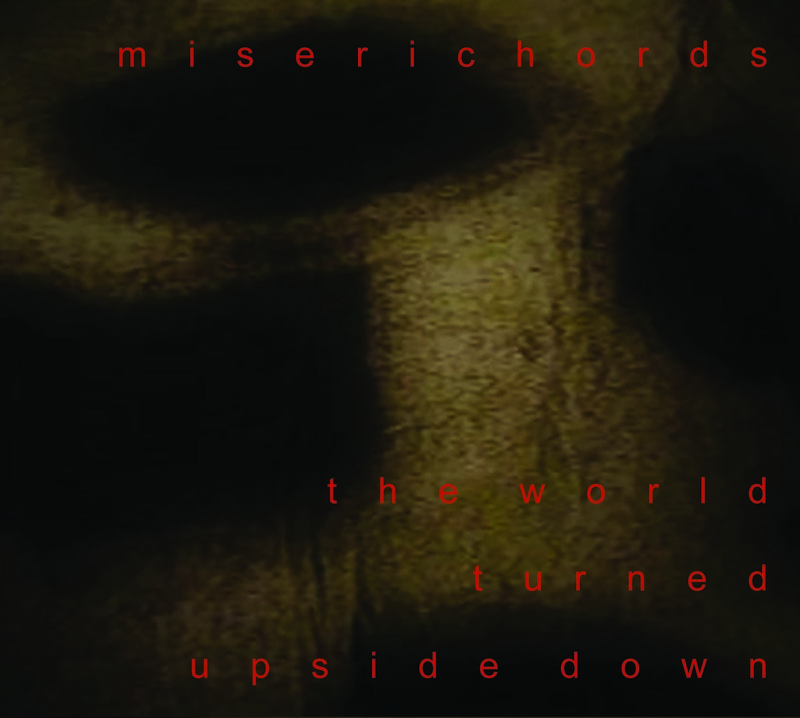 Miserichords is made up of Mavernie Cunningham (voice), Will Glanfield (alto clarinet), and David Leahy (double bass). The journey through a world turned upside down began with six poems, which were later expanded and developed musically. 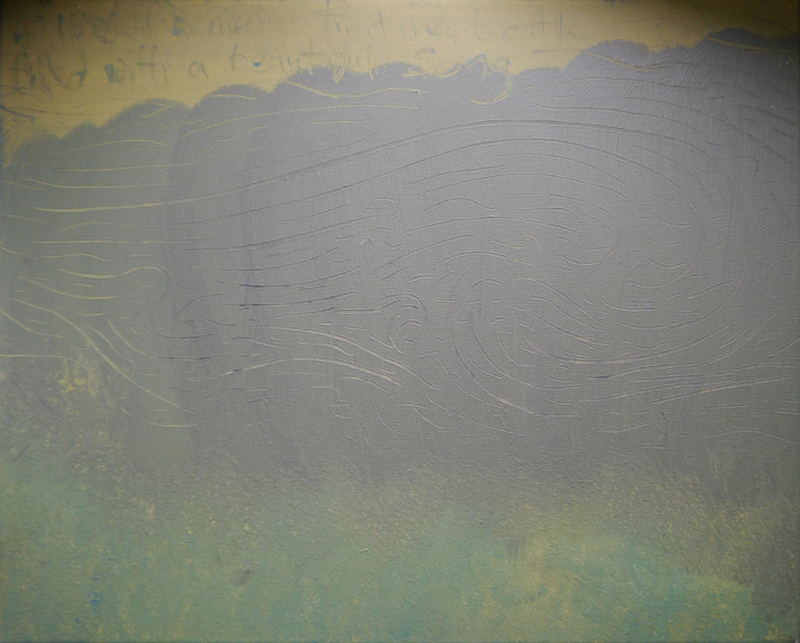 The tracks range from completely improvised, through semi-structured, to reworked collages of text and music. These works offer perspectives on our lives that may only be revealed over time. In this way, they resemble the hidden carvings concealed under many church seats - carvings which provided the trio with their name - Miserichords. 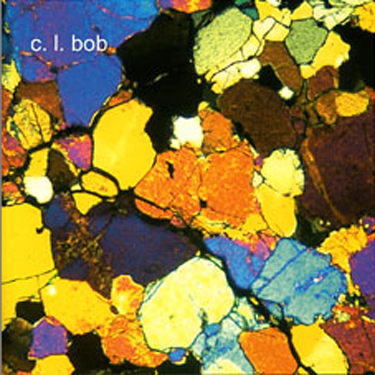 <<< Click the cd cover to purchase either single tracks or the whole cd. 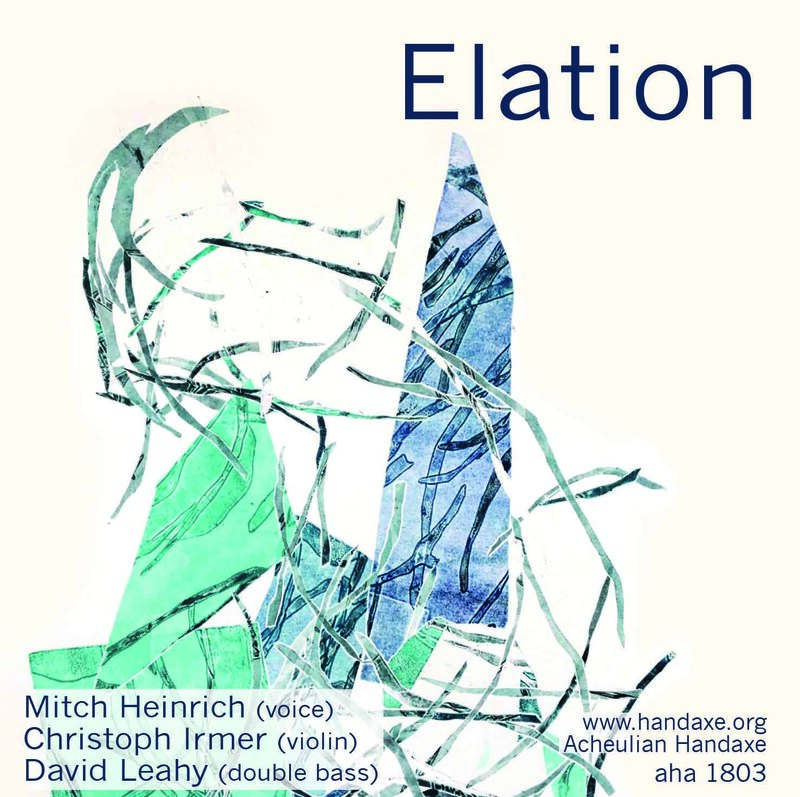 Improvisations featuring vocalist Mitch Heinrich and string players Chistoph Irmer and David Leahy. It was recorded in Wuppertal in March 2018. 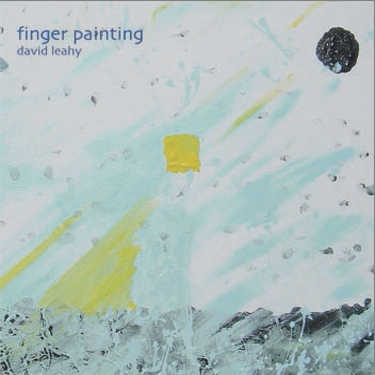 A solo cd featuring improvisations and compositions for double bass (with the odd bit of piano on a few tracks). It was heavily inspired by the work I have done with contemporary dance and theatre companies over the last few years and features a very varied selection of material. I found a track for every exercise I taught. 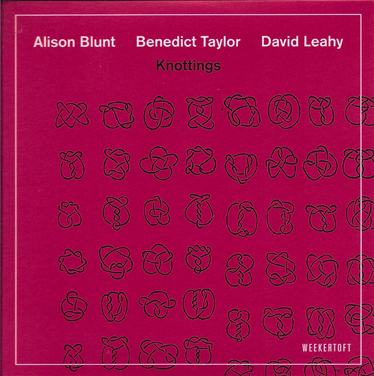 A fantastic CD for Contemporary Dance class, with lots of variety. A debut album from Germany based trio featuring the Daun brothers and David Leahy (originally from down under). It is a truly unique mix of Harp, Bagpipes, and double bass, playing a wide variety of music from across Europe and the centuries. 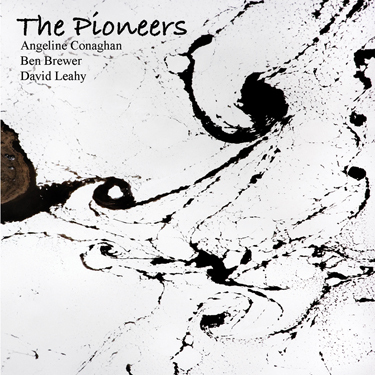 The Pioneers is best described as musical storytelling and is the creation of the combined talents of vocalist Angeline Conaghan, guitarist Ben Brewer and double bassist David Leahy. The show tells the stories of three of their ancestors who journeyed to New Zealand in the mid 1800’s with the hope of a new life full of new opportunities. This album beautifully captures the live quality of the music performed in the show. 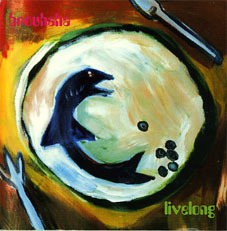 Recorded in June 2008 at Stereo studios by Terje Evensen, and mastered at Livingroom (both in Oslo, Norway). Recording is also available with either a soft or hard cover book that contains a collection of the images and poetry from the show. 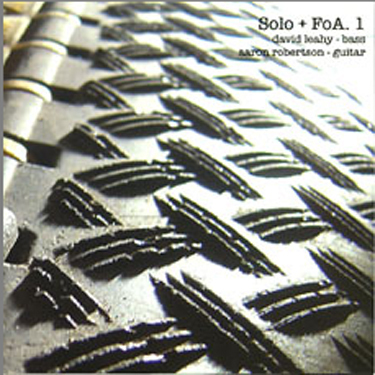 FoA (Fate of Animals) features myself (db, loops and samples) with guitarist Aaron Robertson. With the slow controlled buildup of the two pieces and the constant shifting of musical focus between the two of us, this recording still excites me as does every opportunity we get to play together. 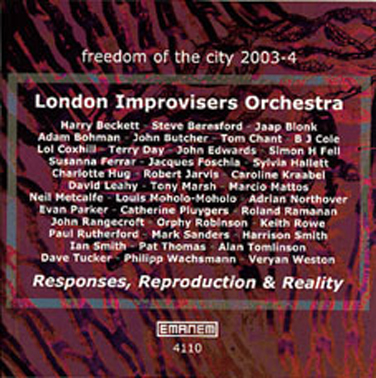 Featuring some of the leading names on the Free Improv scene, this band still leads the way in large group improvisations that continue to offer the individuals inside the group some level of authority, with the balance between being told what to do by a conductor and simply playing what you like always being juggled. On this album though I think the mix is the best out of all the recordings I have been involved in with this Orchestra. 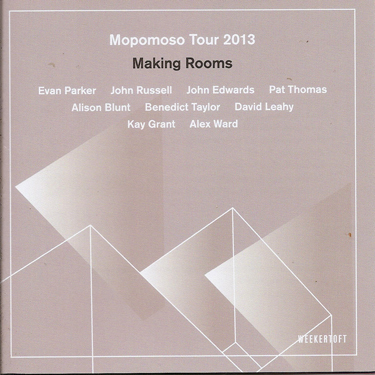 Recorded live at the Klinker Club, London. 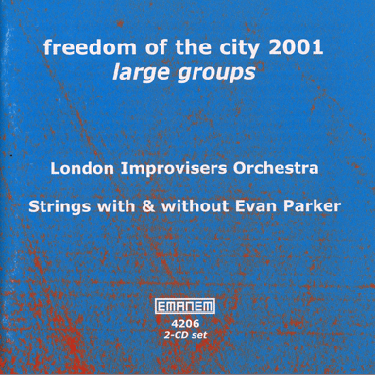 the recording features the constantly surprising, cabbage hat wearing Hugh Metcalf on violin and guitar, Mike Johns on soprano saxophone, myself on double bass and Will Evans on his delicate home-made drumkit (for want of a better word). 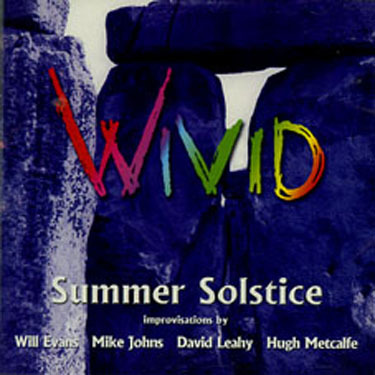 This album is pretty much a straight ahead and conventional improvisational album, with the added twist of the having the introverted musical relationship of Mike and Will constantly being challenged by the at times very extroverted world of Hugh Metcalf with me somewhere in the middle. 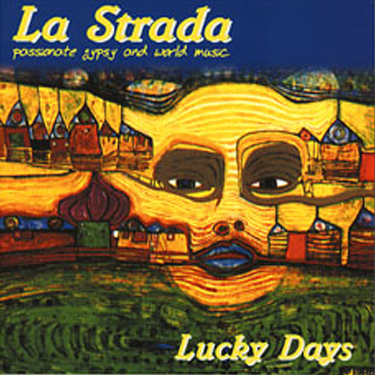 A lively mix of Eastern European gypsy, folk and original material. Recorded 4 years ago the cd features Gundula Gruen (Violin), Janie Armour (Piano Accordian) and myself on double bass. 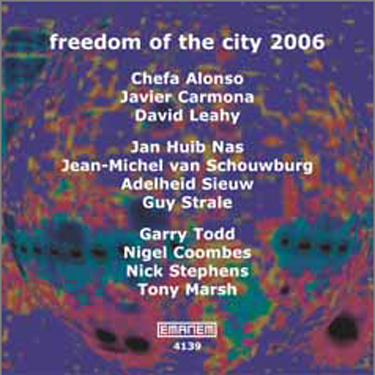 Original Jazz compositions from all the members of this quintet including myself. This album for me has an adventurousness in both the playing and the compositions that makes it timeless and one I am very proud of. 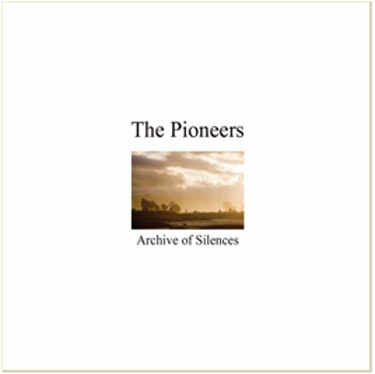 This original project which unfortunately came to an end when I left New Zealand still holds very fond memories for me and some really good music for everybody in my opinion.